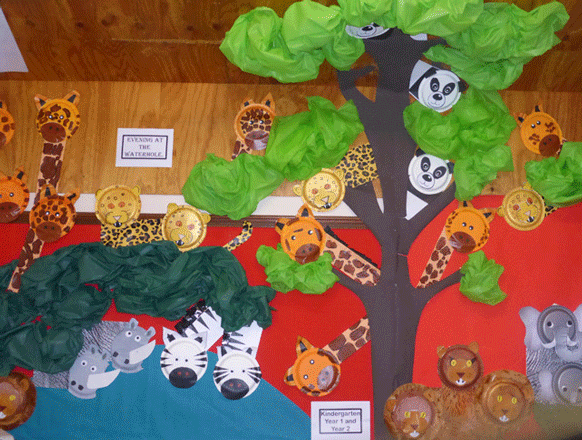 The students did a fantastic job creating animals in the library. A fabulous two days talking to all the students at the Bowral Public School. The dedicated Teacher Librarian, Jenny Henderson, gave me a wonderful welcome and the students were so excited during the presentations and a creative workshop. Their Safari Adventure stories were amazing and one lucky winner received the Diary of a Wildlife Photographer book. Students ordered a record number of books. Thanks Jenny, what a thrill for me.